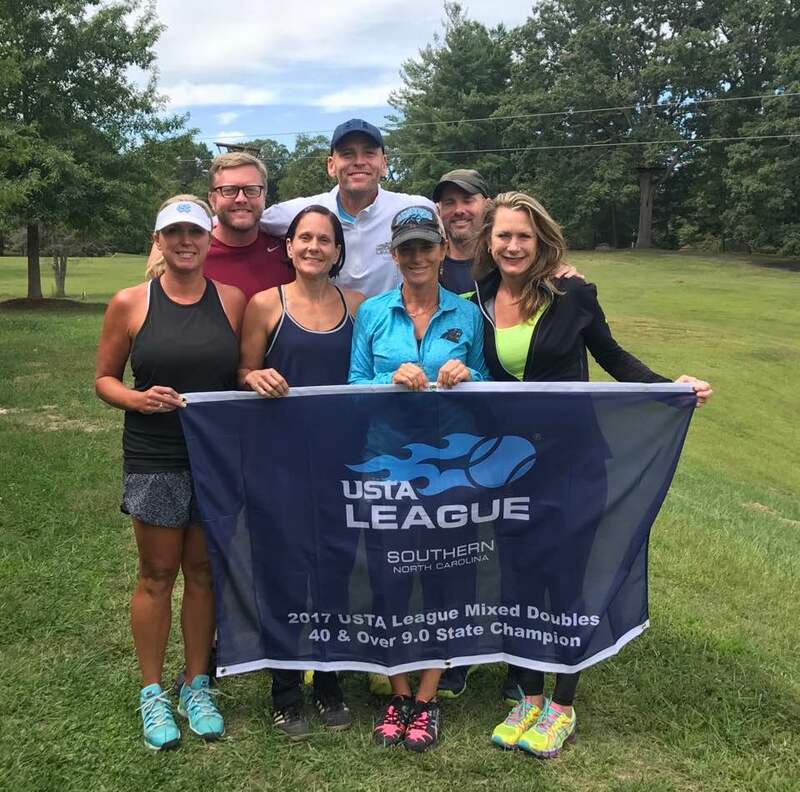 Join in one of the most FUN & social leagues that the USTA offers — MIXED DOUBLES. Teams play 3 courts of doubles, ranging from 2.5 to 9.0 skill levels. Teams form with a minimum of 6 players and 15 maximum. Teams may advance to State, Sectionals, & Nationals. The combined levels of each doubles pair cannot exceed the team level. No individual pairing can be separated by more than 1.0 in NTRP level. For example, a 3.5 & a 4.5 can play the 8.0 level, but a 5.0 & a 3.0 cannot because the rating difference is too great. A player may play in a particular age group, as long as he / she turns the minimum age designation during the calendar year of registration. *All players must be 18 years or older to play in the Adult leagues. 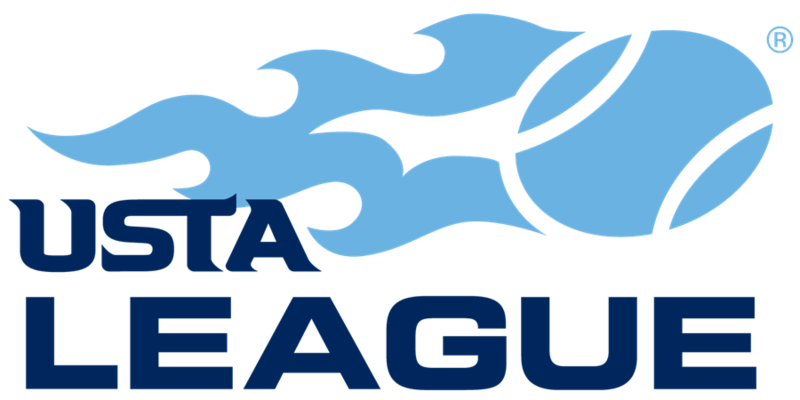 This league uses the NTRP rating system. Each player must have either a computer rating or must be self – rated. If you’re not sure what your rating is, you can find it through Tennislink. 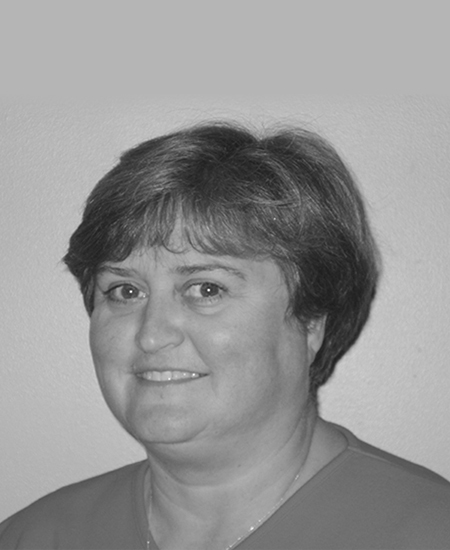 If you don’t have a rating, you can complete the ‘self – rate’ process found there. All players participating in USTA League are required to be USTA members. Click here to create a USTA account. League fees for all USTA League play is $22 + $3 Tennislink fee for a total of $25. Refund Procedure – All players requesting a refund of their Local Fees & State Head Tax charges will be given a refund when requesting prior to their team’s first scheduled match. The $3 Tennislink fee is nonrefundable. Request should be submitted to the Local League Coordinator. If your team advances into Championship play, visit the Captain’s Corner / Player Resources for information.